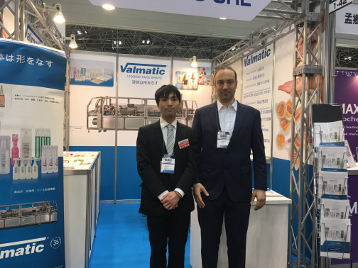 Since its birth Martini Tech has been reaching out to the majors Japanese companies in many fields like beverage, cosmetics, food and packaging. 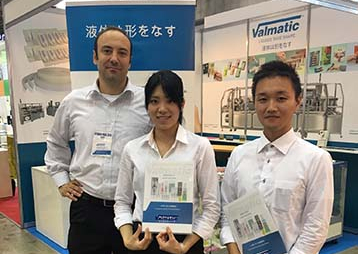 Developing strong ties with such formidable Japanese partners has become a valuable asset for our customers. Today we can account more than four hundred (and growing) contacts. 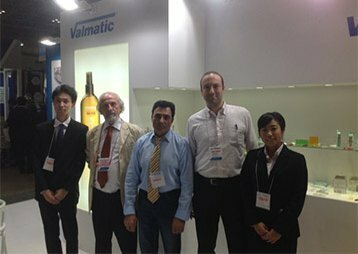 Every year we attend different, strategic exhibitions around the world with our customers. Our newsletter is read by everyone and every month we gain new subscribers. 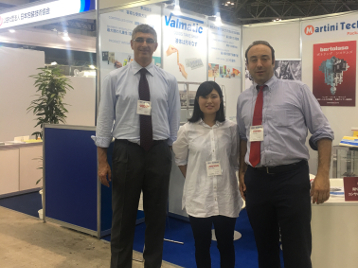 Kameyama Electric Co., Ltd. is related with I.A. 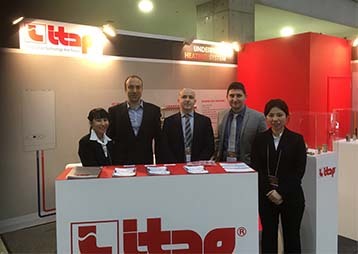 (Industrial Automation) like design of various control equipment: plant instrumentation control and electric apparatus. 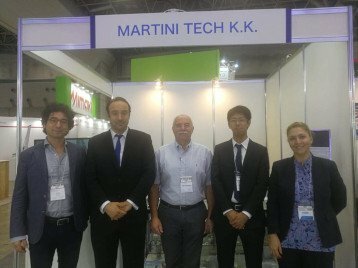 Martini Tech was able to gain such an important company partner, allowing us to deliver many services to our customers. » Emergency and general repair. 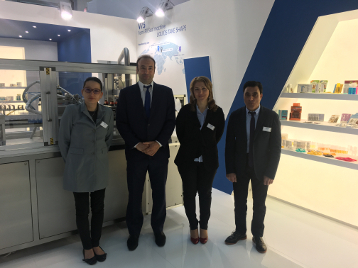 » Technology negotiation between manufacturers and business partners. » Preparation, supervision, assembly work,maintenance of delivered equipment. Quality reports are a way to understand how your customers receive innovation and changes in their daily use products, Martini Tech is eager to research, analyze and deliver detailed reports for its customers. Below you can download some sample reports free of charge.